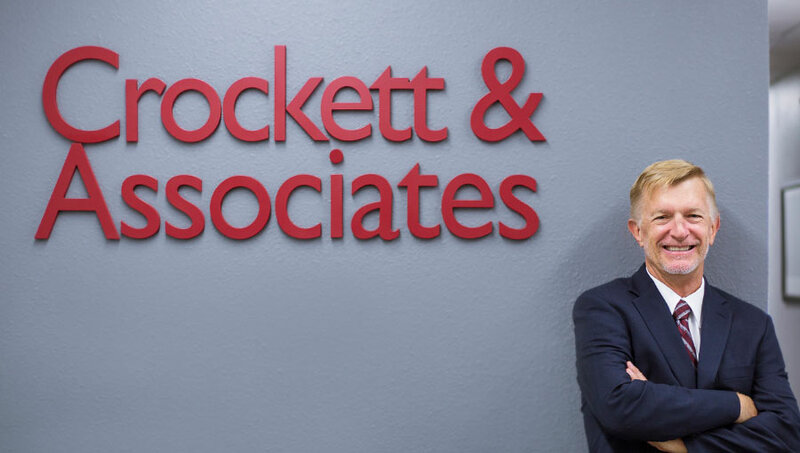 Crockett & Associates strives every day to bring clients the results they deserve. Whether a hard-negotiated settlement or a multimillion dollar verdict, we are with you every step of the way. President of RAM Telecom International, Inc.